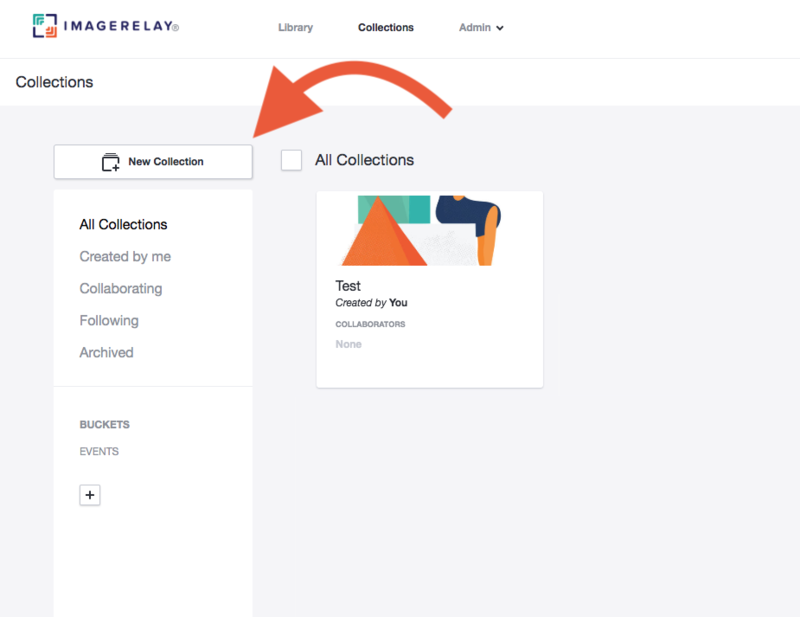 Use Collections to share content or organize files for your personal use. Collections are a way for you to organize and showcase your files in a way that is easy to work with and pleasing to look at. Collections are personal. Your colleagues will not see them by default. 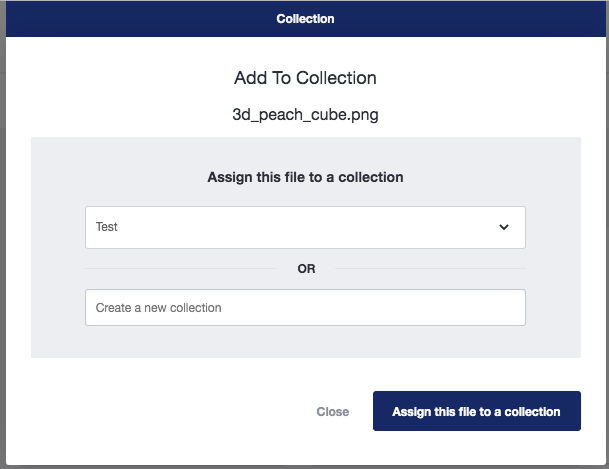 Collections allow you to collect materials in a personal workspace without creating another folder in the folder structure. You can create collections in two different ways. In the My Collections tab, click New Collection on the left hand side of the page. Choose which template you prefer for displaying your files. 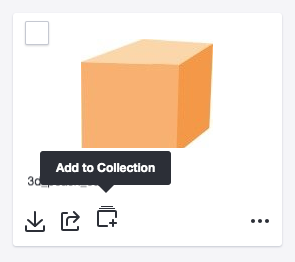 Or start a new Collection and click Assign This File to a Collection.